Adina Apartment Hotel Adelaide Treasury specialises in boardroom meetings, small meetings and functions with a difference. 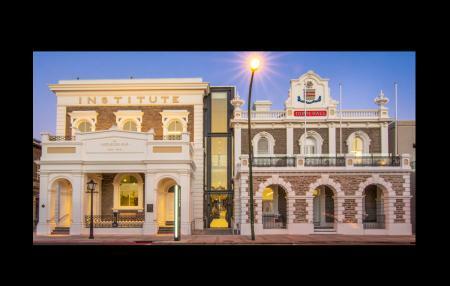 This restored heritage-listed building on Victoria Square, is an ideal location for conferences and events. Located in the Adelaide cbd, within walking distance to many top attractions, the iconic Adina Apartment Hotel Adelaide Treasury offers impressive event spaces. 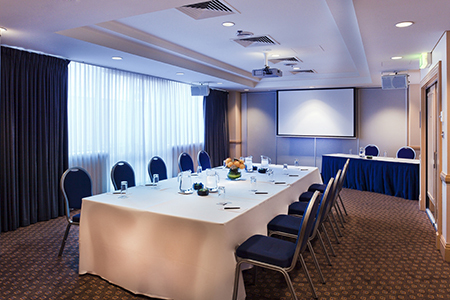 Its spaces are steeped in history, providing meeting and conference rooms in Adelaide that are truly unique. 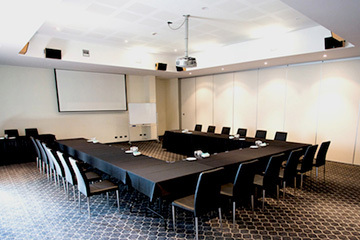 The South Australian Premier’s Cabinet Room, restored to stately condition and with its original furniture, is perfect for your board meeting or important presentation. Our leafy Treasury Courtyard is popular for sophisticated lunch parties and cocktails, while the Old Vault Rooms cater for up to 65 conference delegates theatre style in three fully equipped meeting spaces. 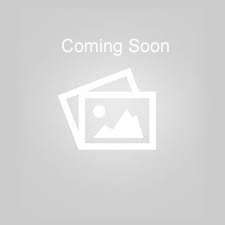 Standard room hire includes: Whiteboard and markers, screen, flipchart and markers, hotel pens and pads, mints and iced water. 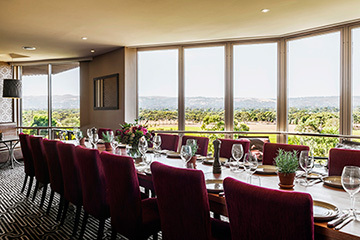 If you are looking for conference accommodation, the hotel has 80 guest rooms, including studios and one or two bedroom apartments, which serve excellently as accommodation and a setting for smaller, more intimate meetings or brainstorms.